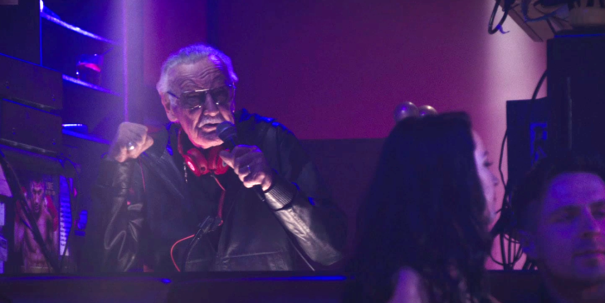 Following Stan Lee‘s tragic death on Monday at the age of 95, those who knew him or were lucky enough to get to meet him have been sharing stories online that remind us how kind, generous and just generally how much fun he was as a person. 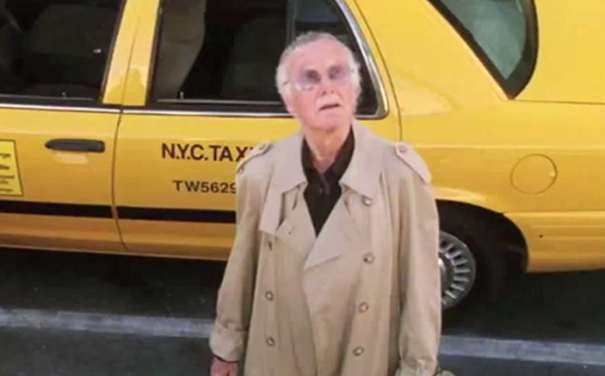 Case in point, this anecdote which recalls how Lee surprised Iron Man himself, Robert Downey Jr,. 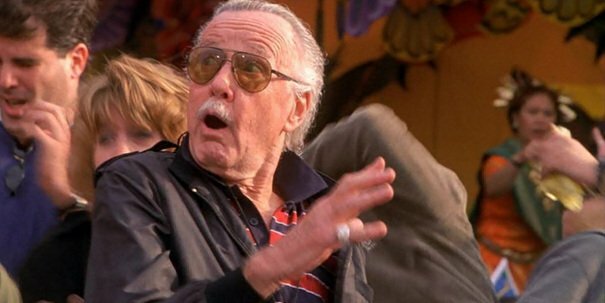 at his birthday party a few years ago. 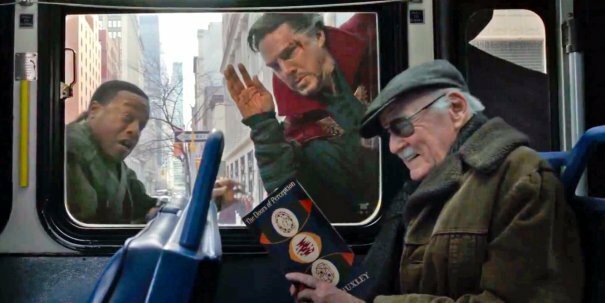 Marvel fans are used to Lee’s playful personality thanks to his customary cameos in every MCU movie, which are generally there to add some comic relief. 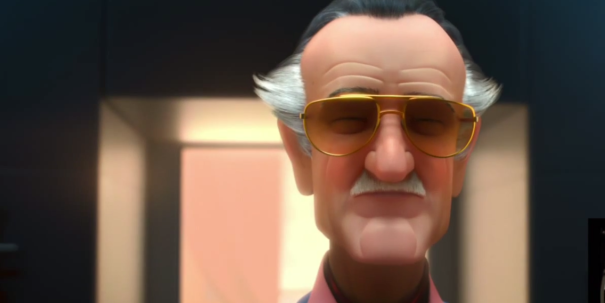 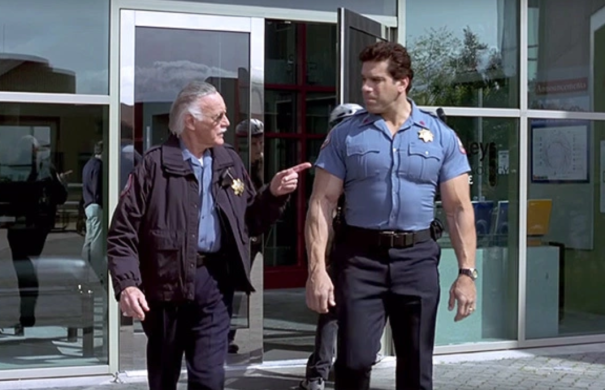 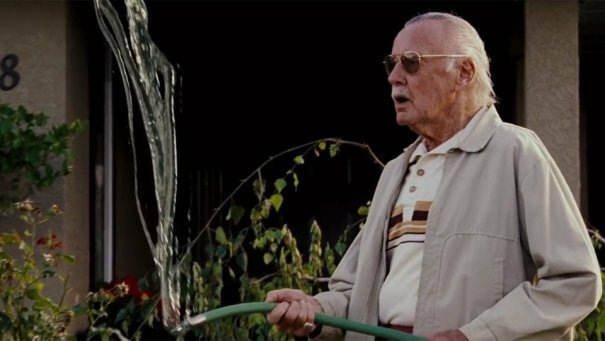 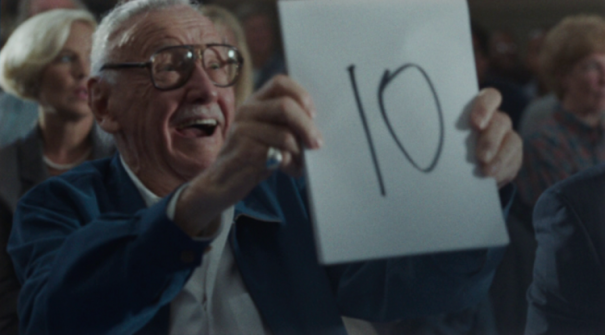 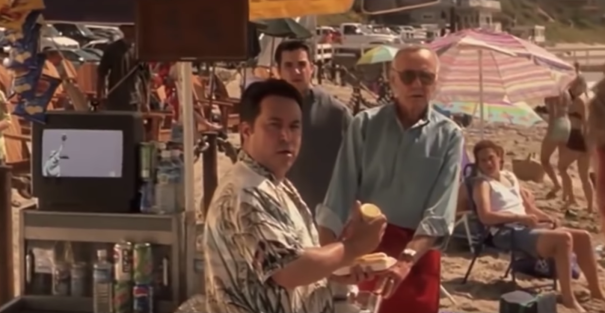 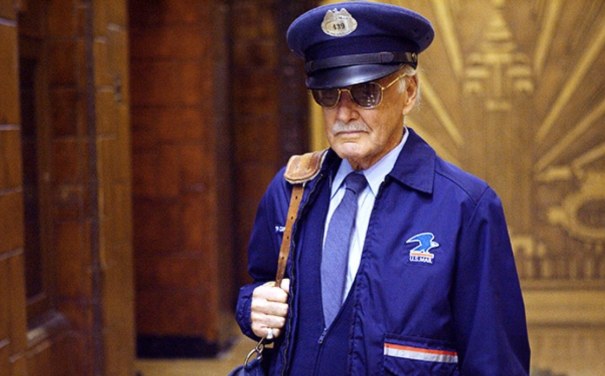 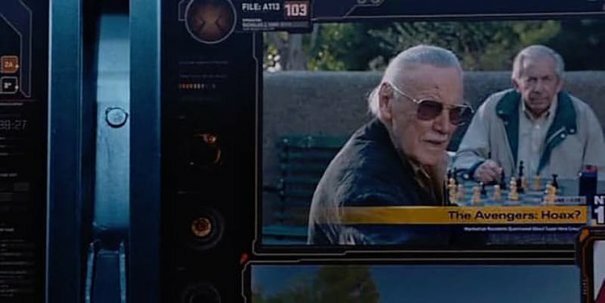 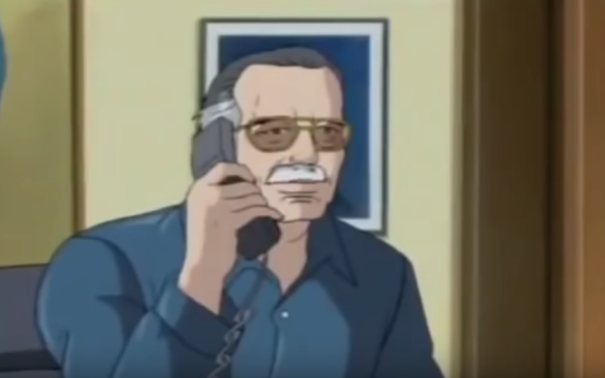 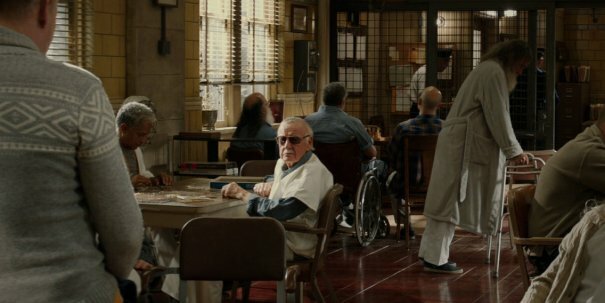 It’s heartbreaking to know this beloved tradition will stop soon, but we’ve at least had it confirmed that Stan already recorded his Avengers 4 cameo prior to his death. 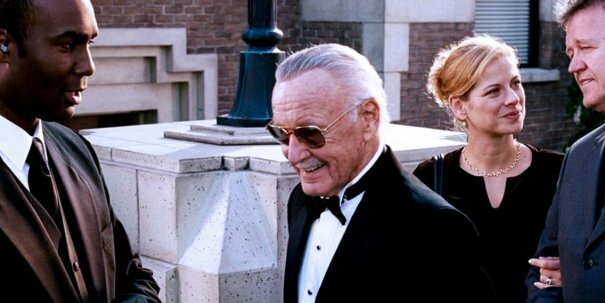 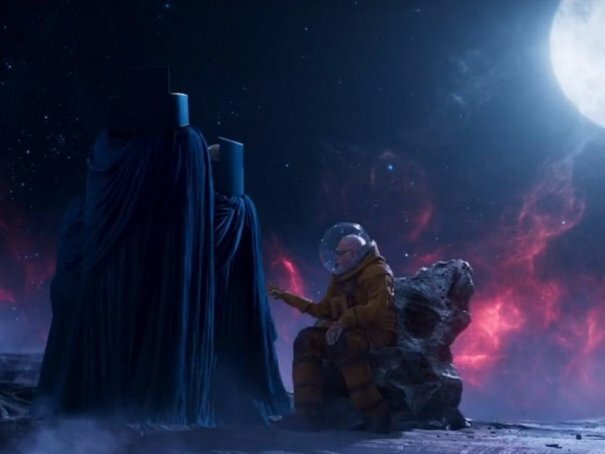 Marvel Studios president Kevin Feige won’t confirm whether he did the same for the upcoming Captain Marvel and Spider-Man: Far From Home, though, citing Stan Lee‘s own love for surprises as the reason, but something tells us he’s got at least a few more cameos in the can.